At StudioLR, we believe that design really ‘makes the difference’ and can have a positive impact on behavioural change in the workplace. 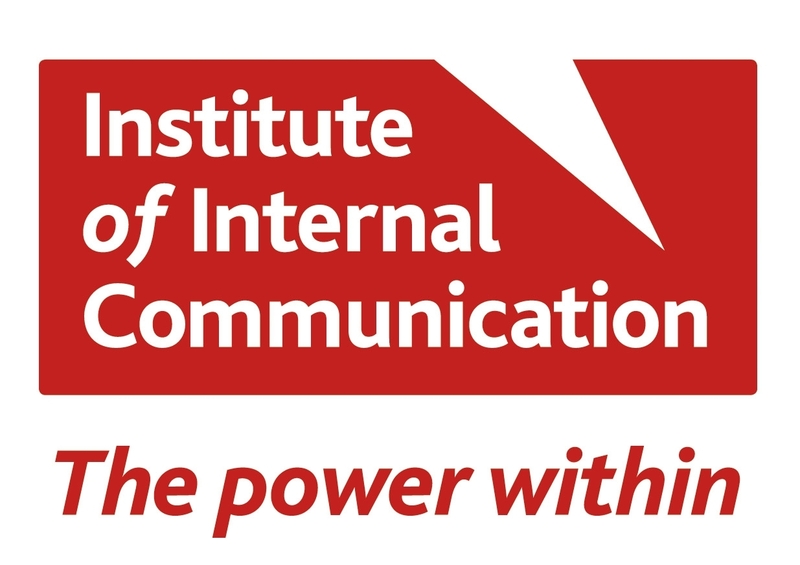 So, it certainly brightened up our day to hear that we’ve been shortlisted for not one, but three awards at the Institute of Internal Communications Scotland Awards 2016. 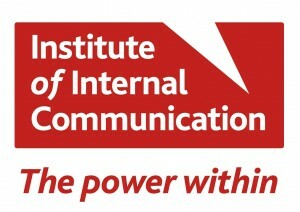 The awards are focused on the strategic and creative effectiveness of the communication. StudioLR is in the running for Best ezine for Openlines which we created for Scottish & Southern Energy Power Distribution (SSEPD), Best Communication Strategy for ‘Project Frontier’ with SSEPD and Most Innovative Communication for our work with Seamab School. The winners will be announced at the awards ceremony in Glasgow on Friday 4 March. Congratulations to everyone else shortlisted and best of luck on the night.